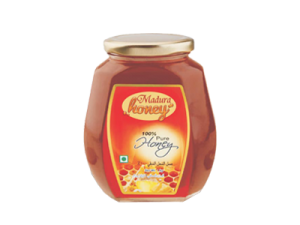 Honey is one of the dedicated suppliers and exporters of natural honey across the globe.Our Honey is supplied in seasonality-based storage and in a wide range of varieties. We offer many different packaging solutions to optimise our customers use of our honey. Honey is a health oriented food for both honeybees and humans. 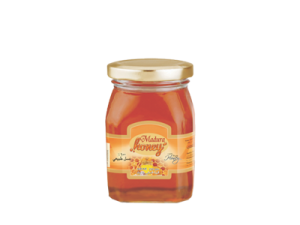 We offer multiflora honey in mild and sweet flavors which is extremely rich in vitamins and minerals. This multi flower honey is known. 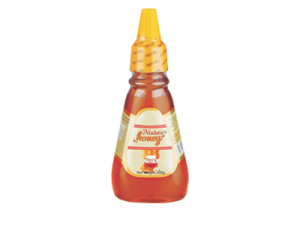 Sheesham Honey is a truly exotic and unique product. This honey is beneficial for toothaches and gum related problems and it has many. 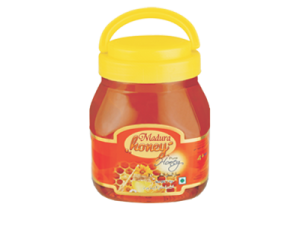 Ajwain honey is produced by the bees which collect nectar from the Ajwain flowers. 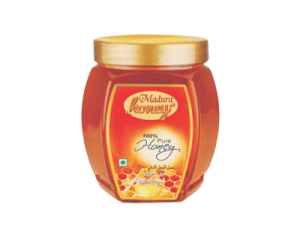 This dark coloured honey has an intense flavour. 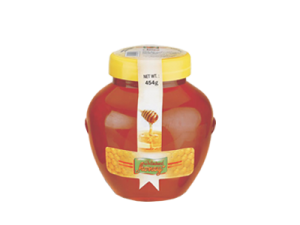 Eucalyptus honey is a variety of honey made from the flower nectar of eucalyptus blossoms. The nectar is sourced by honeybees which then process it and make it into honey. The variety is regarded highly because of its strong flavor. Acacia honey is derived purely from the nectar of the black locust tree flowers, bearing a mildly sweet flavor. It is almost clear, like liquid glass, very good for culinary applications, and can also be used for a number of medicinal purposes. Wild Flora honey is a smooth blend of select honeys harvested from the edges of our lush green native forests and famous rolling green pastures. Light, sweet and full of flavor, our Wild Flora honey is a true reflection of the beautiful.